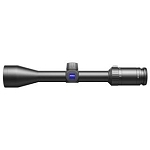 With its compact size and extremely low profile this is the perfect scope for highly mobile hunters who don’t need extra weight and for stalking through dense heavy cover. 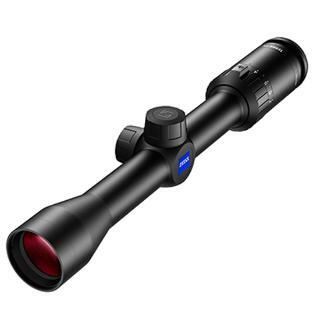 - Specs: Magnification: 2.3 x 7 x - Effective Lens Diameter: 24.4 mm 32 mm - Exit Pupil Diameter: 12.2 mm 4.6 mm - Twilight Factors: 7 15 - Field of View at 100 yd: 46.5 ft 13.5 ft - Diopter Adjustment Range: +2.5 to 2.5 dpt - Eye Relief: 90 mm - Parallax-Free in yards: 100 - Adjustment per Click at 100yd: 0.25 inch - Adjustment Range Height at 100yd: 65 inch - Adjustment Range Lateral at 100yd: inch - Centre Tube Diameter: 25.4 mm - Eye Piece Tube Diameter: mm - Objective Tube Diameter: 39.5 mm - Water Resistance: 400 mbar - Functional Temperature in °F: -13 to +122 °F - Length: 11.5 inch - Weight in Use: 13.4 oz. 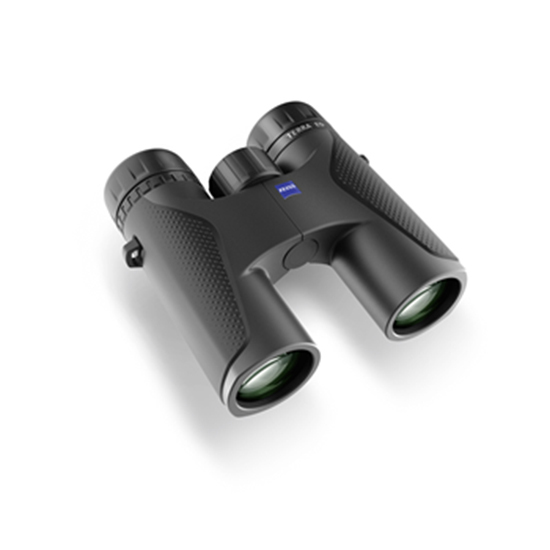 Features: Bright clear optics with MC-anti reflective coatings and German design for crisp and bright images. 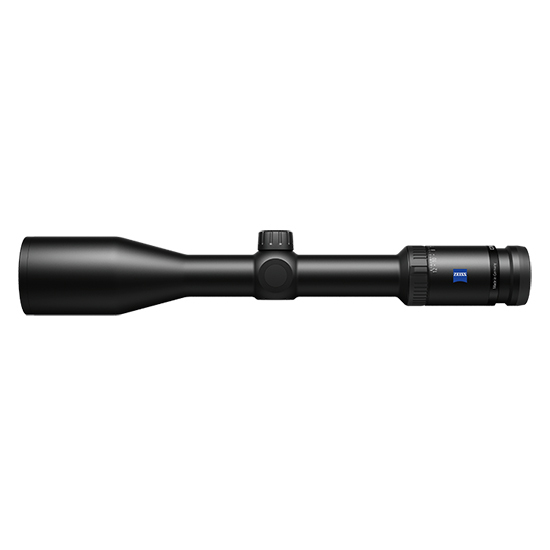 And take a look at our 50mm models for ultimate low light and distance performance. 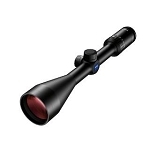 Precise durable 1 inch construction. Standard hunting turrets with ¼ MoA adjusments. 100% repeatability click by click and shot by shot. 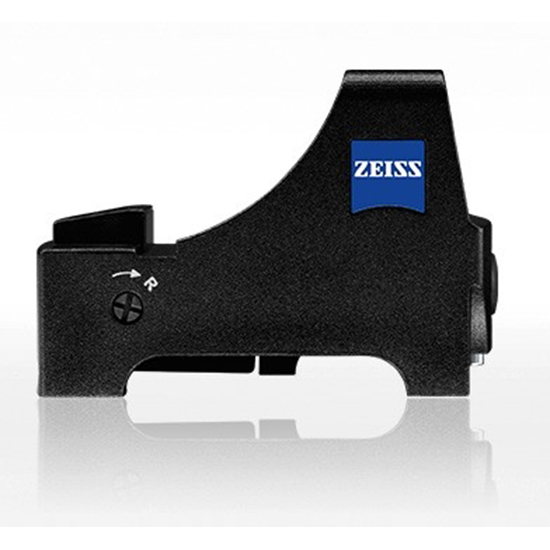 Created by Carl Zeiss Germany and built to highest industry standards. One of the lightest premium optics on the market. State of the art Reticles. 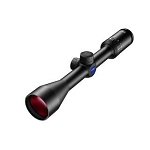 Non-magnifying 2nd IP reticles with choice of Plex or RZ-versions for any purpose.